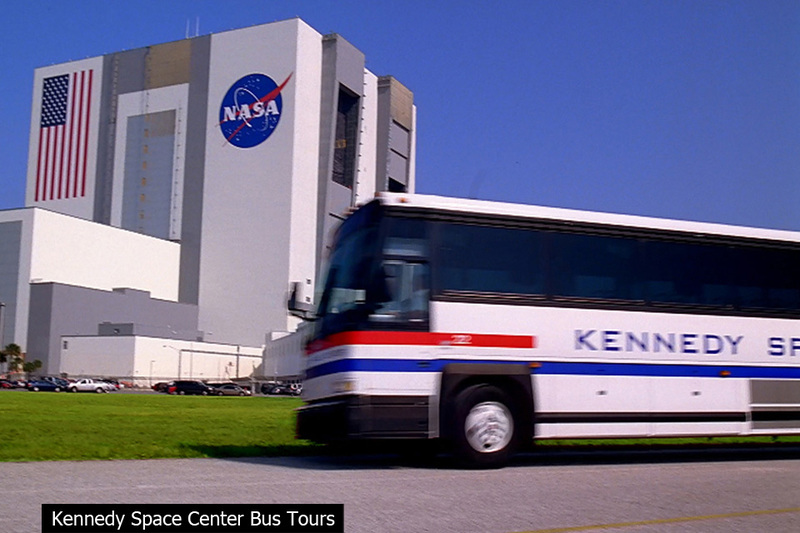 More interactive than a museum, more inspirational than a science center, and more authentic and educational than a theme park, Kennedy Space Center Visitor Complex offers a mix of thrilling simulators, breathtaking attractions, behind-the-scenes tours, interactive exhibits, larger-than-life 3D space films, rocket launch viewing opportunities and more. 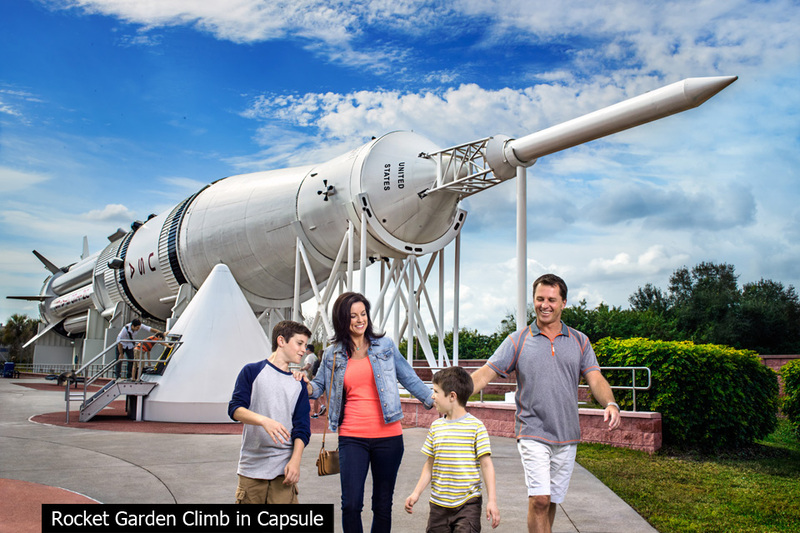 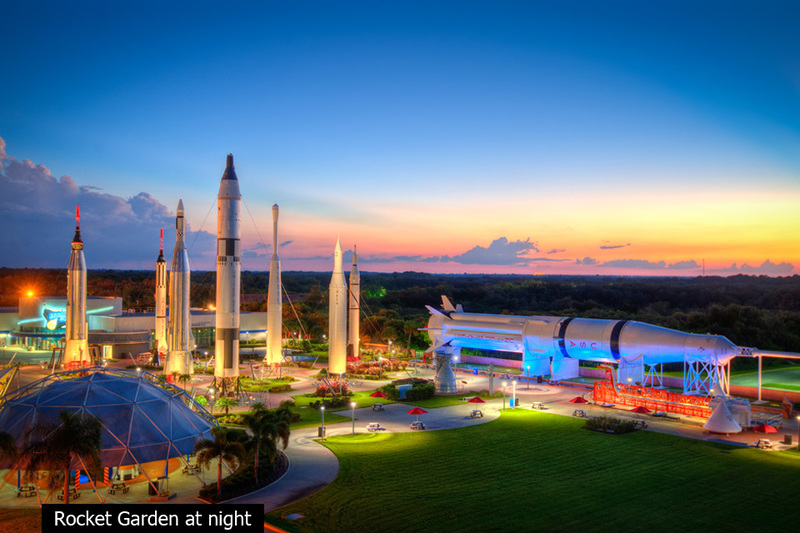 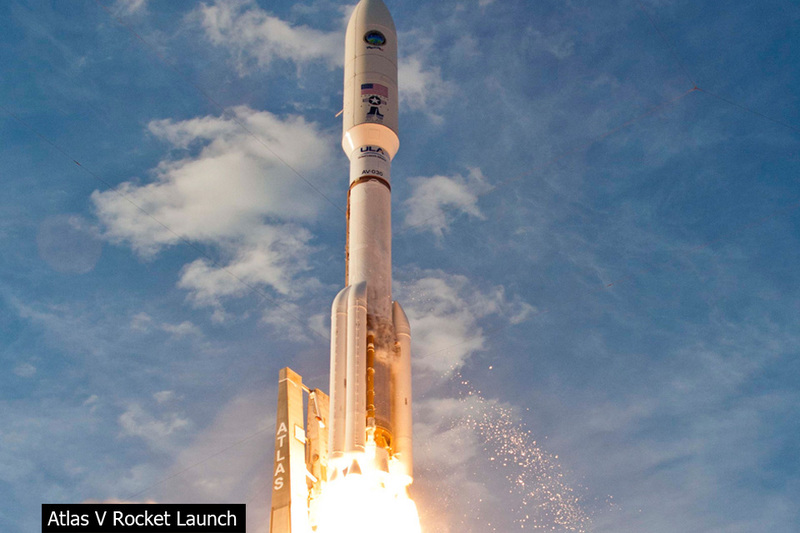 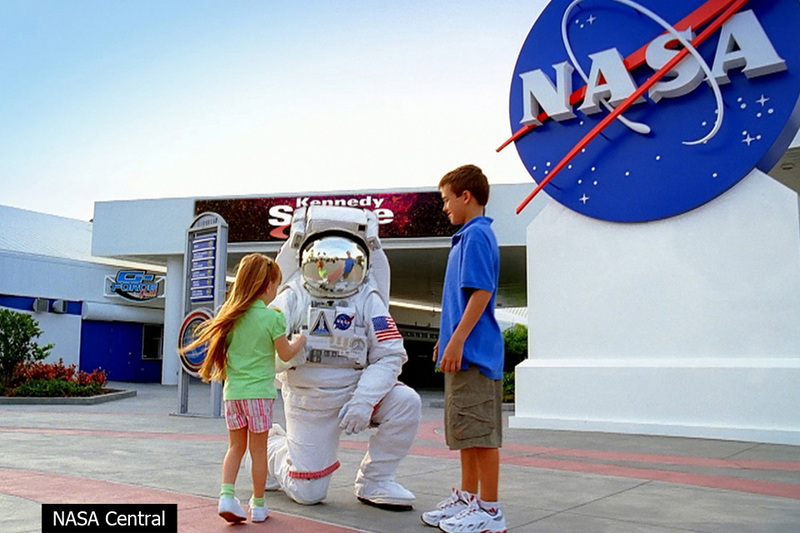 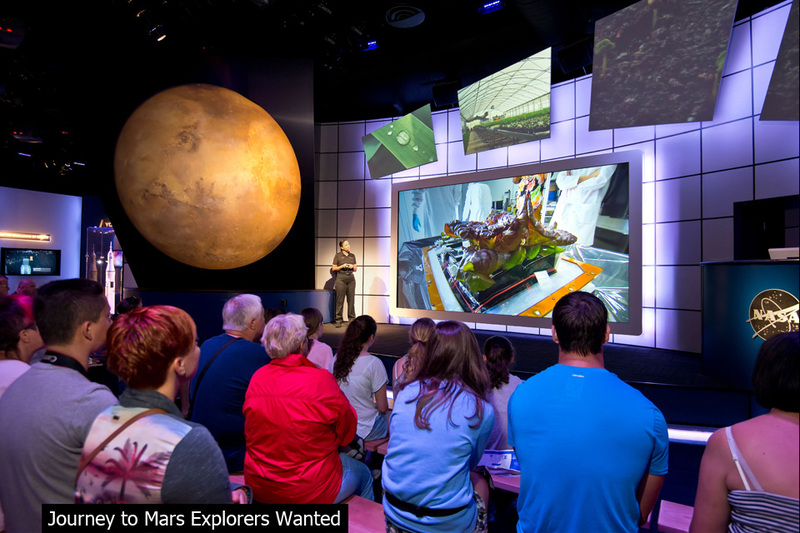 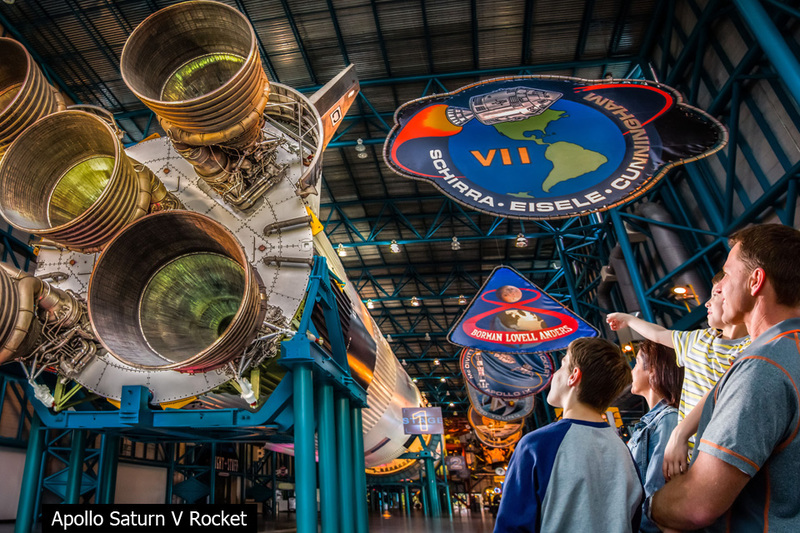 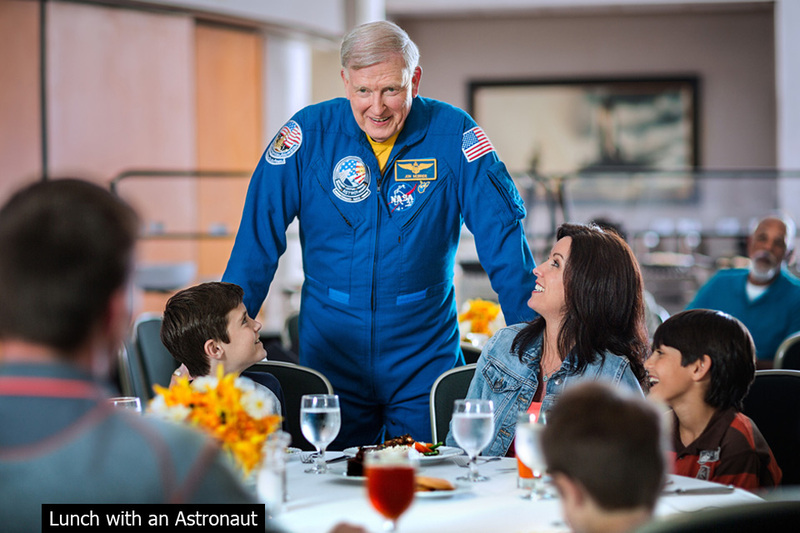 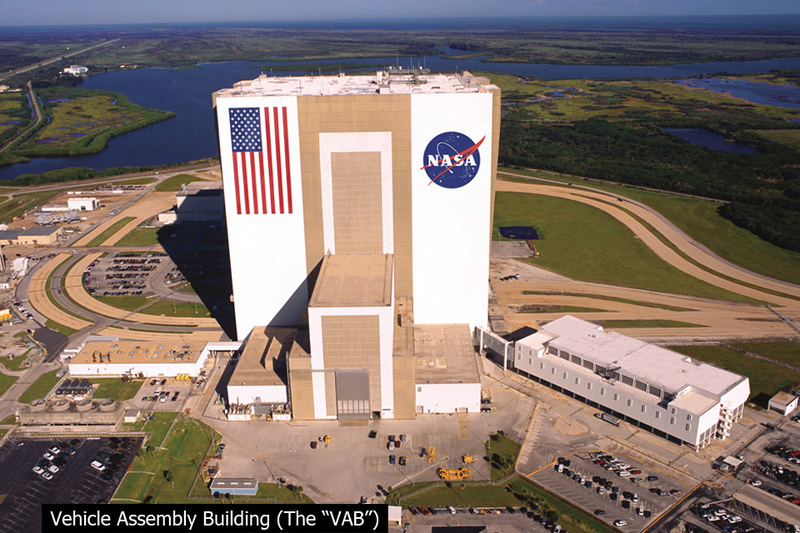 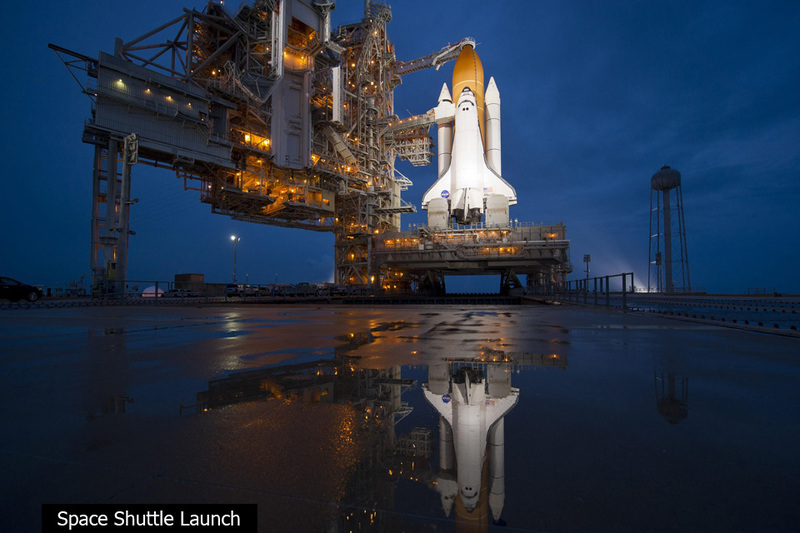 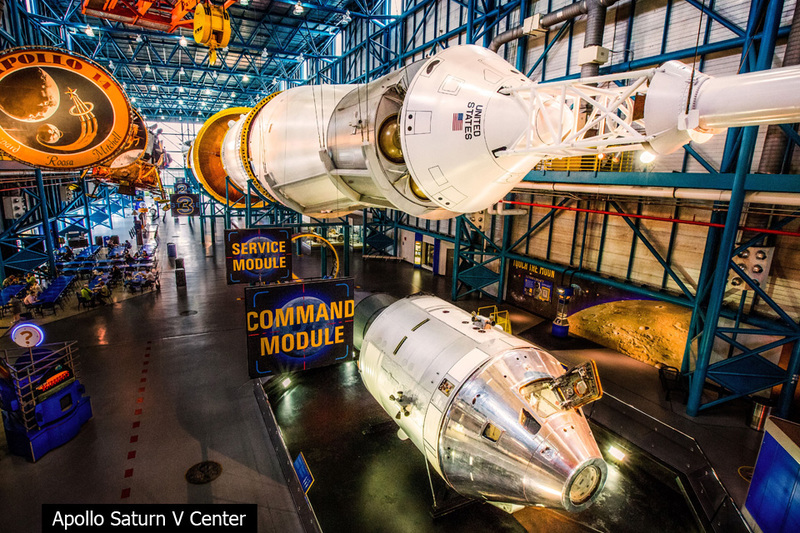 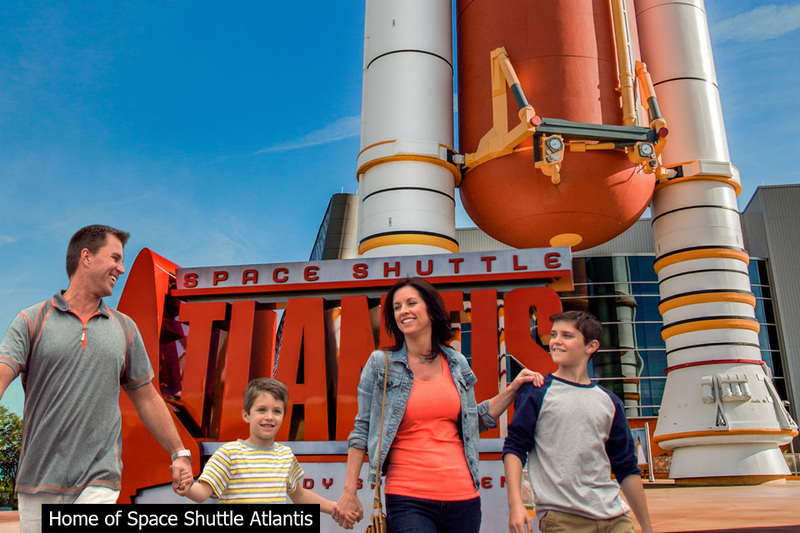 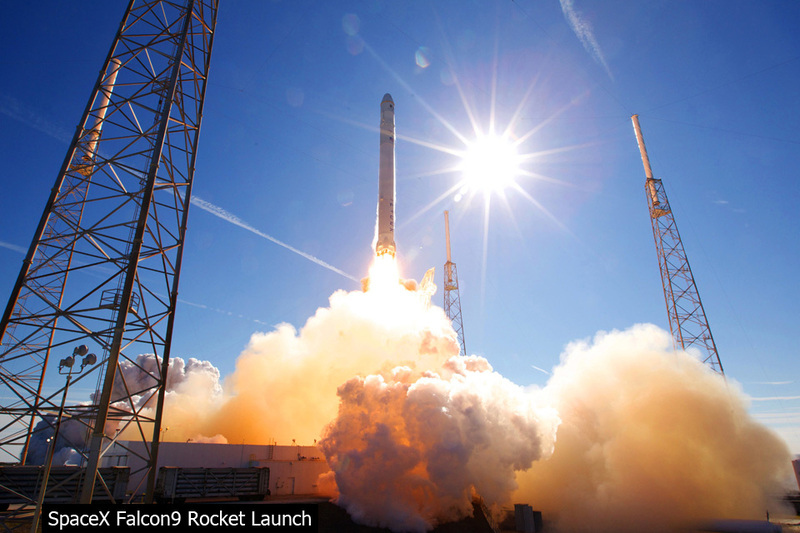 A vacation destination like nowhere else on Earth, Kennedy Space Center Visitor Complex brings to life the epic story of the U.S. space program. 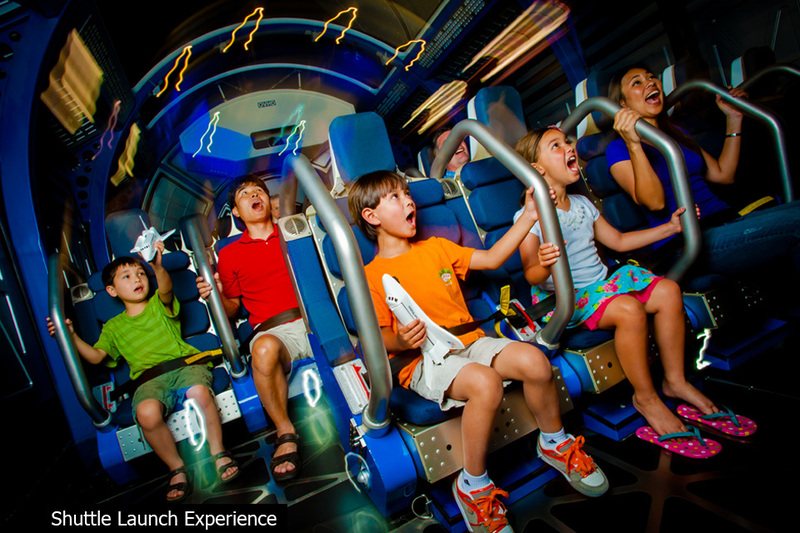 The attraction offers a full day or more of awe and excitement for the whole family. 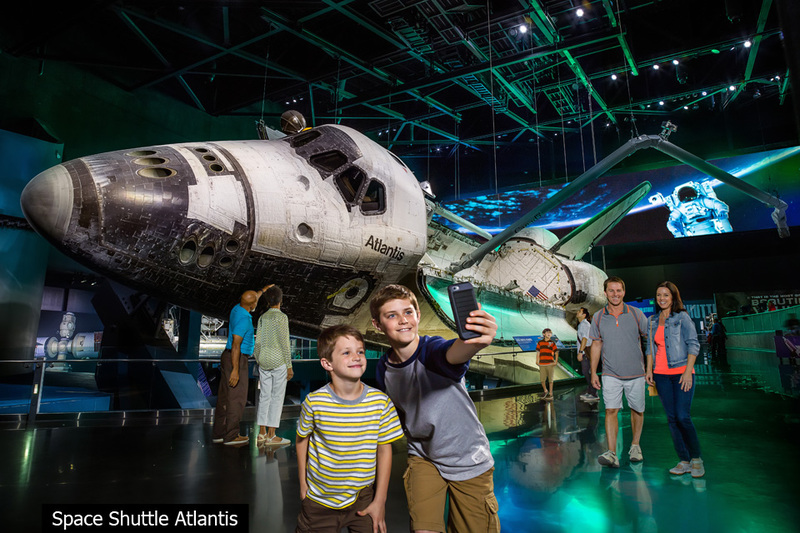 Unforgettable experiences include Space Shuttle AtlantisSM, featuring Shuttle Launch Experience®; the Kennedy Space Center (KSC) Bus Tour featuring the Apollo/Saturn V Center with an actual Saturn V moon rocket; 3D space films including “IMAX® A Beautiful Planet ®” and “Journey To Space 3D”; Astronaut Encounter featuring a veteran NASA astronaut daily; Journey To Mars: Explorers Wanted; the Rocket Garden, Heroes and Legends and many other interactive exhibits.